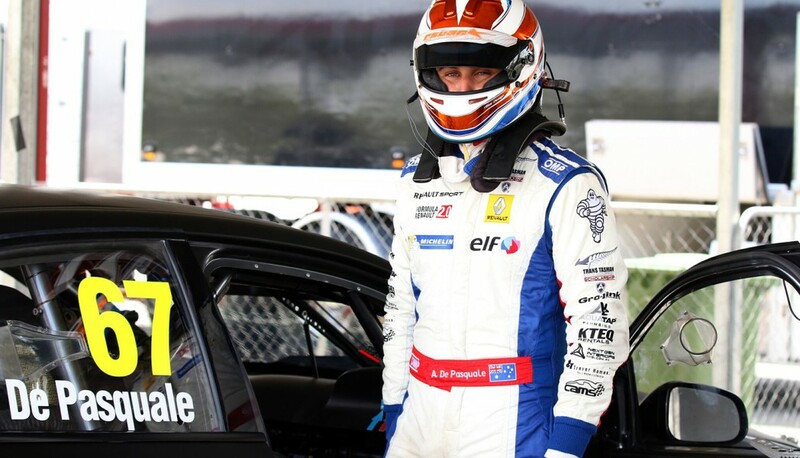 Rising star Anton de Pasquale has his sights set on race wins in the Dunlop Super2 Series after securing a Prodrive FG X Ford for his second season in the category. The 21-year-old returned to Australia last year after budget constraints halted his progress through the cut-throat European open-wheel racing scene. A learning year aboard a previous-generation Falcon FG run by Paul Morris Motorsports in 2016 yielded 11th in the final points score. This season, De Pasquale and PMM return with a Next Generation chassis and expectations for a significant uplift in results. “The boys had a big task getting the car ready over the last few weeks, so it was rewarding to get it on track and have it run faultlessly,” De Pasquale told Supercars.com. “We started the day with a bit of a shakedown, but as soon as I started pushing it was clearly much faster than the old car. “It was very rewarding to rag a lap and get a time from it. It was good to have the day at QR to get used to it before Clipsal. “Last year I felt more comfortable each round and by the time we were at the last round I felt I was getting all I could out of that car. “Now stepping into this car the results should start to come. That was always the plan so we’re all pretty excited about stepping up. PMM will continue to do its own engines for the car, which was one of the first Next Generations Falcons built by Prodrive and sat as a spare last year. It is one of just three FG Xs set to start a Super2 season that is top-heavy with Holdens and Matt White Motorsport’s pair of Nissan Altimas. 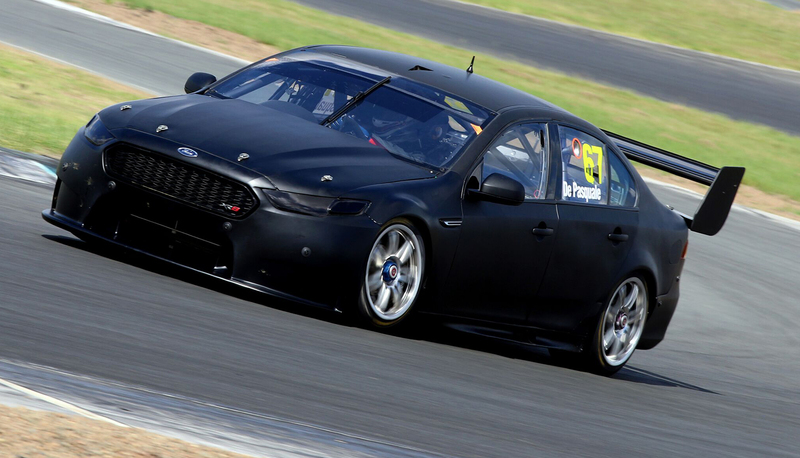 Three previous generation FG Fords will start the year in the hands Matt Palmer (Image Racing), Brodie Kostecki (Matt Stone Racing) and Bryce Fullwood (MW Motorsport), although Fullwood is expected to upgrade to an Altima mid-season. 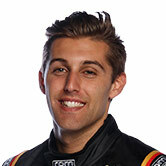 De Pasquale meanwhile confirmed that he is one of many drivers eager to take advantage of new rules encouraging Super2 teams to field wildcard entries in selected Supercars events. “There’s talk about what we could do and where we could race, but at the moment we’re focussed on Clipsal and getting some results in Super2,” he said. “If we are going well in the Super2 Series then it’ll make those decisions a lot easier, including financially. 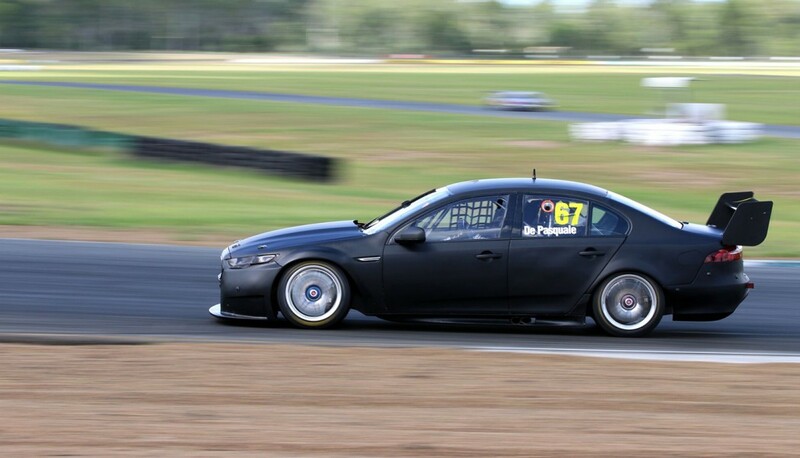 Running in plain black on Tuesday, De Pasquale is expected to confirm a major sponsor for his #67 entry in the lead-up to the March 2-5 Clipsal 500 Adelaide.